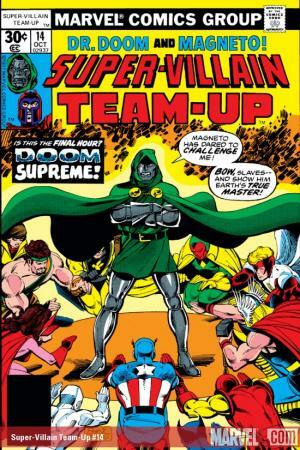 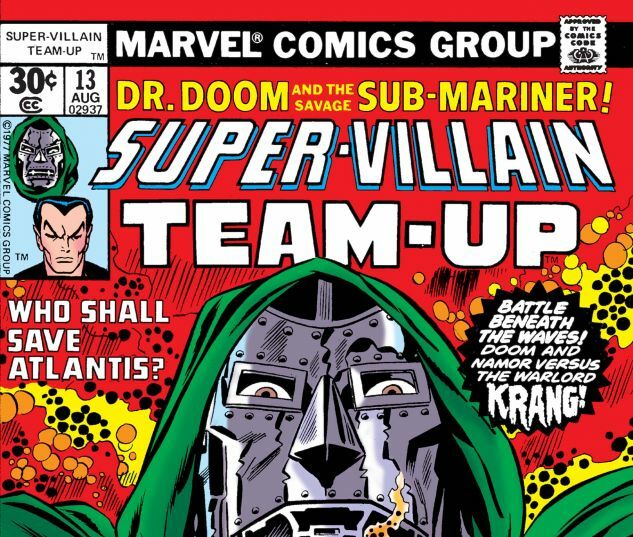 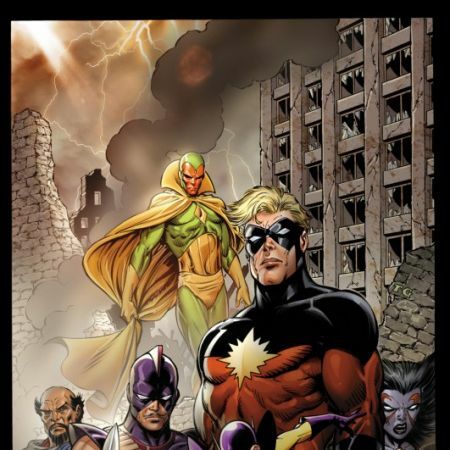 Doctor Doom makes good on his promise to Namor and returns to Atlantis to aid its comatose citizens. 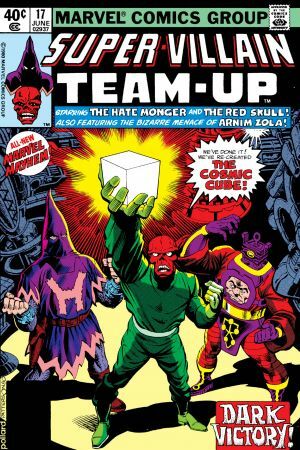 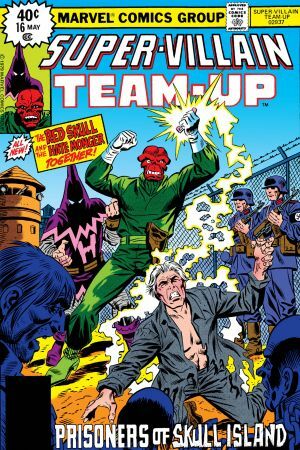 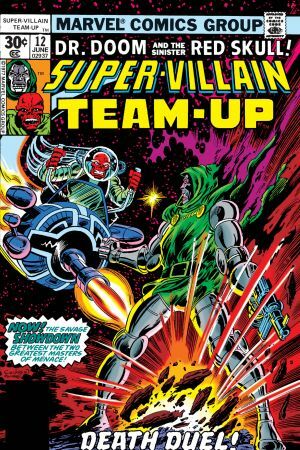 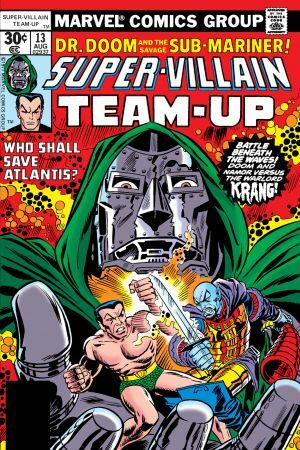 But when Warlord Krang, longtime enemy to Namor, crashes their arrival, Doom must sweep into super villain action! 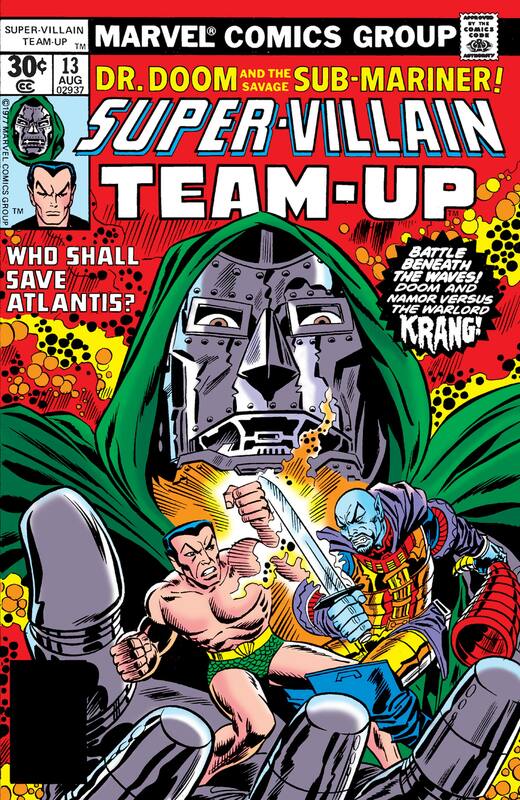 Namor and Doc Doom, (finally on the same side), versus Warlord Krang!